Another nice thought for throwback Thursdays! 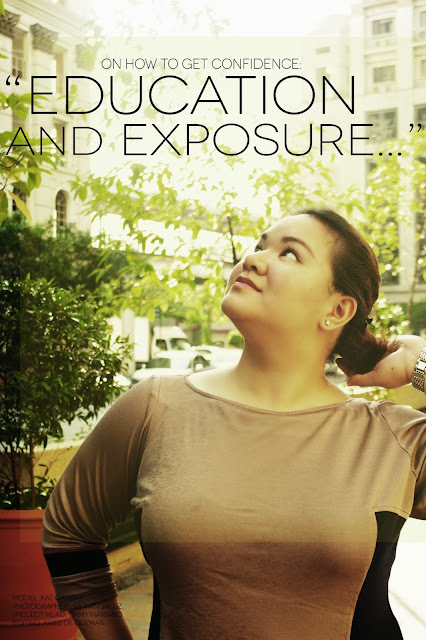 Erzullie Icon and Plus Size Model, Kat Catapia was asked in her interview “The ‘C’ Factor” on how to get confidence. Her answer? However you can get it, Erzulliestas. Having a wide knowledge and eye about the world is always a great way to gain confidence in connecting with people. The more you know, the more respectful and sensitive you can be of other people’s views and issues. PLUS SIZE EVENT: ERZULLIE OCTOBER 2013 EVENTS!